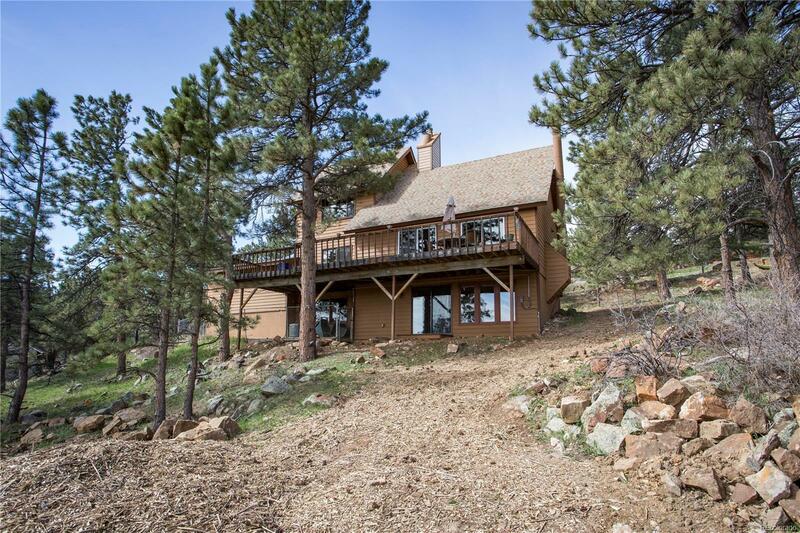 Crestview home with STUNNING VIEWS just 10 minutes to Boulder. You'll love the open floor plan w/ vaulted ceiling and the kitchen is inviting, light & bright w/ new SS appliances & granite counter tops. Home enjoys new HW floors, carpet, fresh paint, new windows & updated baths . Walk-out basement, surrounded by trees and the foothills on a quite cul-de sac. Schedule a showing today and check out the east facing 600 square foot deck!